Lucidity have been delivering telephone solutions with Microsoft UC products for 10+ years. Lucidity partner with Access4 and Broadsoft to deliver a complete PABX system with Call Centre options and functionality. We provide telephone hardware and network solutions designed specifically for the best telephone experience. Watch this introduction video on what Lucidity UC solutions can do for your business. Lucidity are experts in delivering telephone solutions with Microsoft UC products. In 2009, Lucidity were the first company in New Zealand to offer a complete PABX solution with Microsoft Lync (now Skype for Business). Lucidity have hundreds of users on the Skype for Business product located all over New Zealand, transacting hundreds of thousands of phone calls per month. 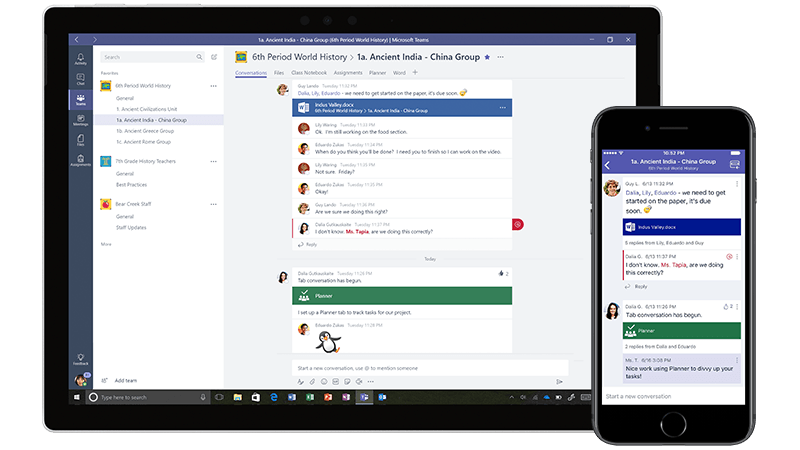 Microsoft Teams is the successor to Skype for Business providing a new world of collaboration and telephony services. Find out more about Teams and Skype for Business and how they can integrate with your phone numbers and call flows. In 2018, Lucidity launch our incredibly simple and scalable cloud phone system solution to complement Office 365. UC-One is a highly cost efficient cloud PABX system that you can use from anywhere on either a desk phone or PC and mobile device. The Access4 solution is built on top of the global leader in voice solutions, Broadsoft, and provides a lot of functionality for the very reasonable per user per month pricing. The UC-One solution also has a complete cloud based Call Centre solution available for a simple low monthly fee. Call Centre solutions are generally expensive undertakings, but with Lucidity UC-One Call Centre, we can just turn it on then you’re away and can start customising your call flows – all for a simple monthly fee. You get powerful Call Centre functionality like call monitoring, recording, advanced queuing and reporting all within a browser, or the UC-One Communicator app. Powered by Broadsoft, you know the solution is backed by a leading global cloud provider. The Lucidity team can get you up and running and trained on the solution quickly and you can manage and extend the solution as you work. 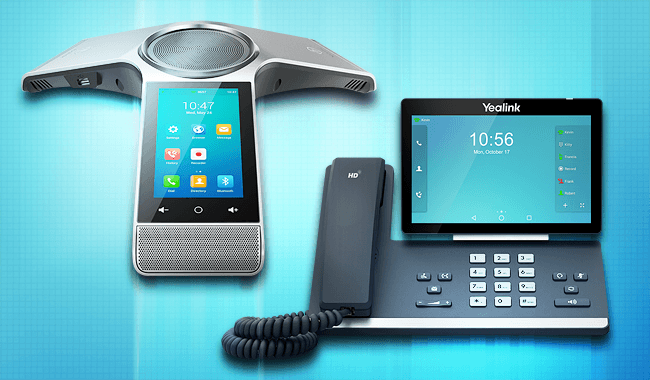 We offer a range of different telephone handsets, headsets and conferencing devices specifically designed to work with the Cloud Telephony solutions that we sell. We have worked for years with different hardware vendors in this space, and again, we know what works well, and what systems can be problematic. Check out the range of different telephony hardware Lucidity offer our customers in New Zealand. Lucidity have worked with Voice over IP technology since the early days. We know the challenges customers can face with poor network setups and badly implemented telephony solutions. We deliver a range of voice products in New Zealand from Microsoft and Access4 to cover different customer requirements. We work directly with voice providers like Kordia and Spark to integrate PSTN calling into our voice solutions. Microsoft Teams is more than just a traditional phone system solution. 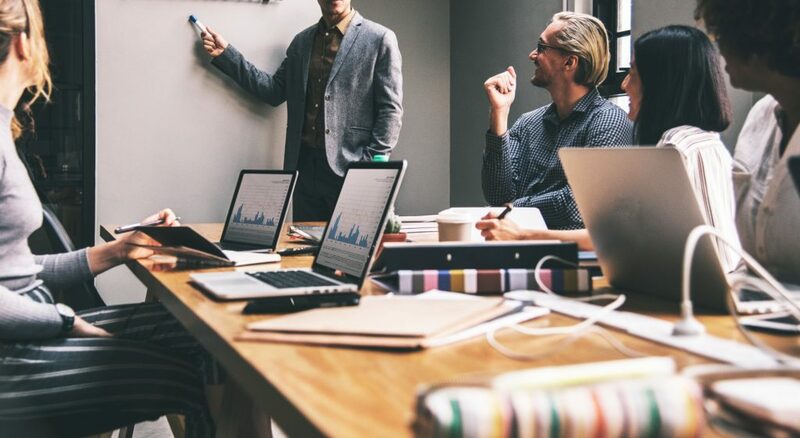 Lucidity can work with your business to design an implementation plan that covers all the different aspects around collaboration and document management, ensuring a successful deployment. Engage Lucidity to understand your requirements and propose a solution that suits your business.